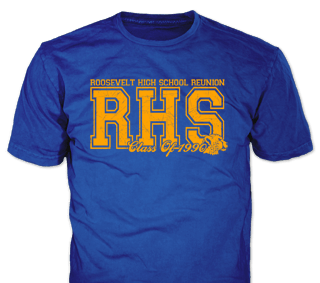 We know what makes great custom Class Reunion t-shirt for you and your former classmates. Our staff are experts in custom t-shirts. 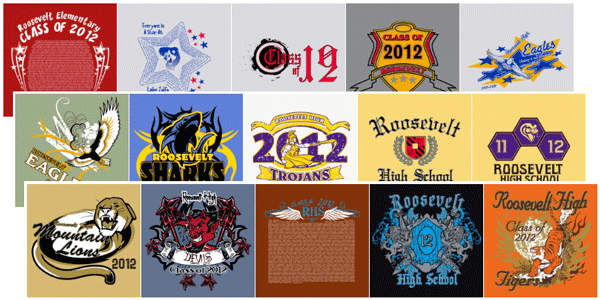 We will make sure your Class Reunion t-shirts are perfect! Customize any design idea online. 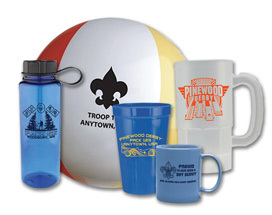 We have numerous stock designs to choose from, but most classes prefer to have their own unique designs for their reunions. We are happy to let you make your own design at no additional cost! What makes our t-shirts look better than others? We pay special attention to our printing process! We make sure every logo and design element is perfect. 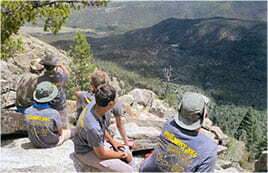 The design on each of our t-shirts represents your school and your entire class. 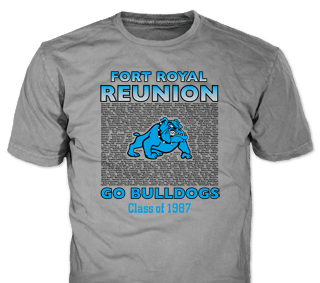 Your classmates will look great in their new Class Reunion custom t-shirts! New to buying t-shirts for your Class Reunion? Class Reunion T-shirts are an anticipated part of any class reunion. 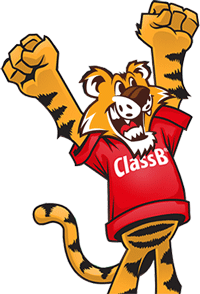 We recommend you include the price of the class reunion t-shirt in the registration cost. 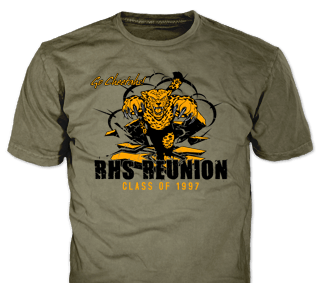 Many of your former classmates at the reunion will have children and family members that want extra t-shirts, so make sure to offer additional reunion t-shirts as well. We even offer baby tees for those former classmates that are starting families! 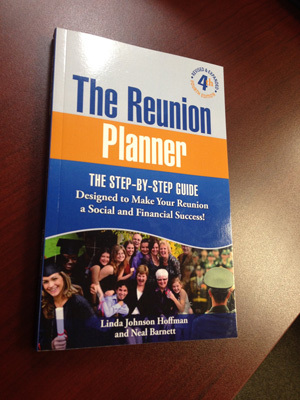 We can make a custom design for your Class Reunion at no additional charge! 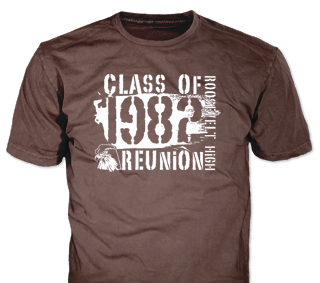 We specialize in custom class reunion t-shirts. This is why we do not have too many stock designs – every class reunion is special and should be unique. 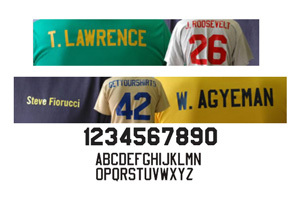 Name list designs are great for making sure everyone is remembered. 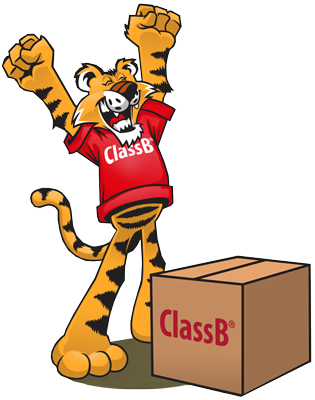 Ordering Class Reunion T-Shirts is easy! 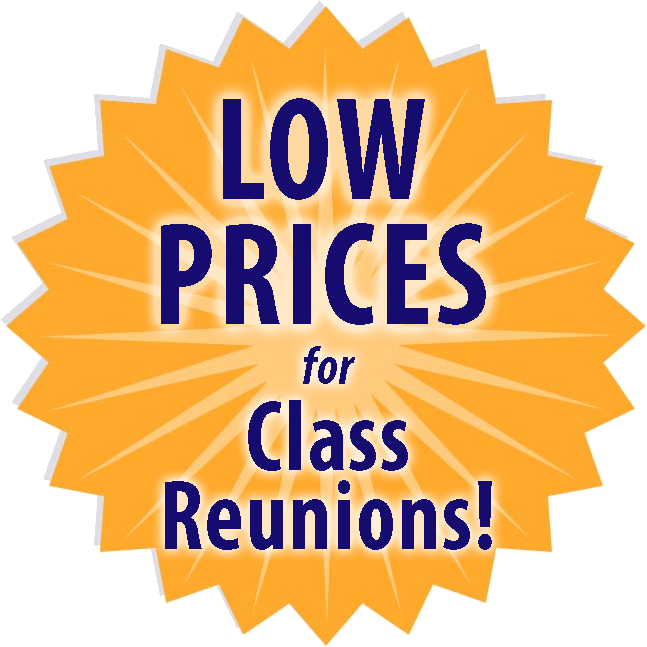 Low Prices For Class Reunions! Pricing for Class Reunion custom T-shirts is based on a few factors: type of garment, number of colors in the design, # of sides printed. Always FREE artwork, setups, shipping. 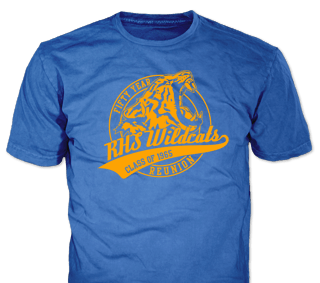 Large sizes like 2XL through 5XL never cost more! We have convenient upfront price breaks that make it easy to understand the pricing model. Pricing is transparent so you can take it your former classmates and know exactly the price you’ll pay. View pricing info for each design in the Design Idea Viewer. 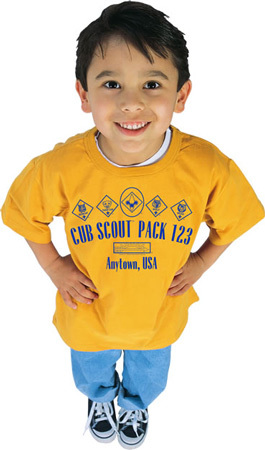 Default pricing is for 100% cotton, but other garments may cost more. As long as you stick with the same design and ink colors on all the shirts, you can mix many different garment types to get better price breaks. 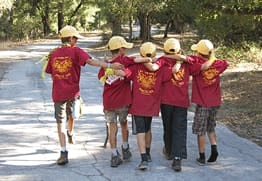 We have 100% cotton t-shirts, hoodies, wicking t-shirts, sweatshirts and long sleeve options – keep your reunion happy!